Downhill and cross-country skiing are the OSC members’ most popular winter outdoor activities. Skiing highlights are the trips planned by the Club. 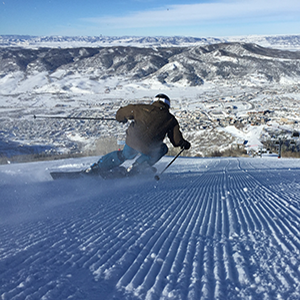 We travel to ski areas in western and eastern US, as well as trips abroad and outings to popular local areas. Also popular is our Team NASTAR racing, held weekly at Labrador Mountain. OSC also sponsors the annual Onondaga Cup Race. See the website calendar for dates.